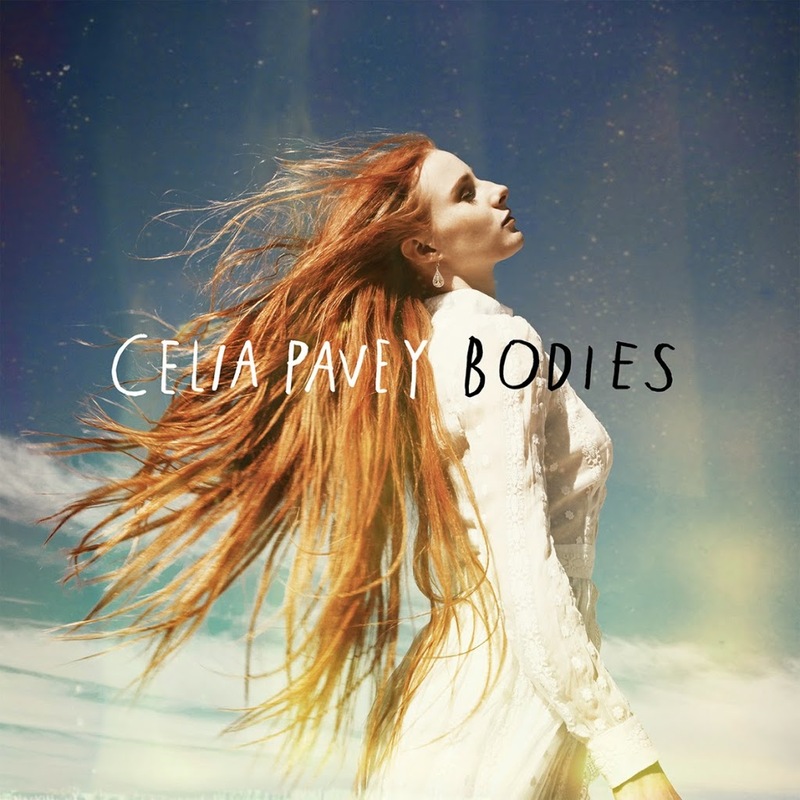 New South Wales songstress Celia Pavey is obviously keen to cast off the shadows of last year’s series of ‘The Voice’… There no mention whatsoever of the TV talent quest in the presser for her upcoming EP and the East Coast tour which will accompany its release. 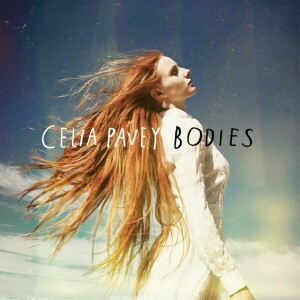 Showcasing the vocal that made her such a crowd favourite last year, Celia’s EP is entitled ‘Bodies’ (spectacular cover image above) and features songwriting collaborations with Boy & Bear’s Tim Hart and Jake Stone of Bluejuice fame. There’s also a cover of Bat For Lashes’ haunting ‘Laura’. The tour, which kicks off on the Central Coast of New South Wales later this month, will reportedly be incredibly intimate, allowing audiences an up close and personal connection with the starlet. Tickets are on sale now; ‘Bodies’ will be released on Friday August 29.